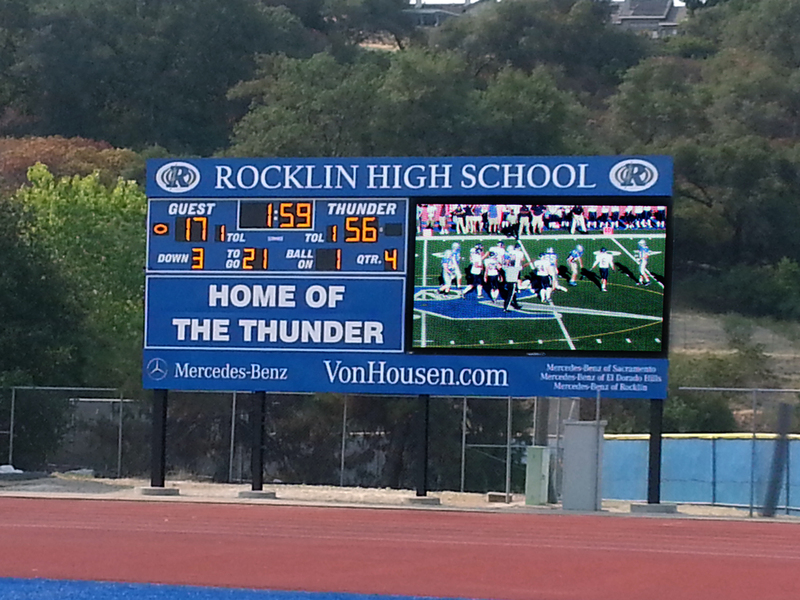 A Watchfire video display or virtual scoreboard will help you entertain fans and increase sponsorship revenue. Watchfire offers indoor and outdoor LED display options designed specifically for use in sports complexes, gyms and stadiums. 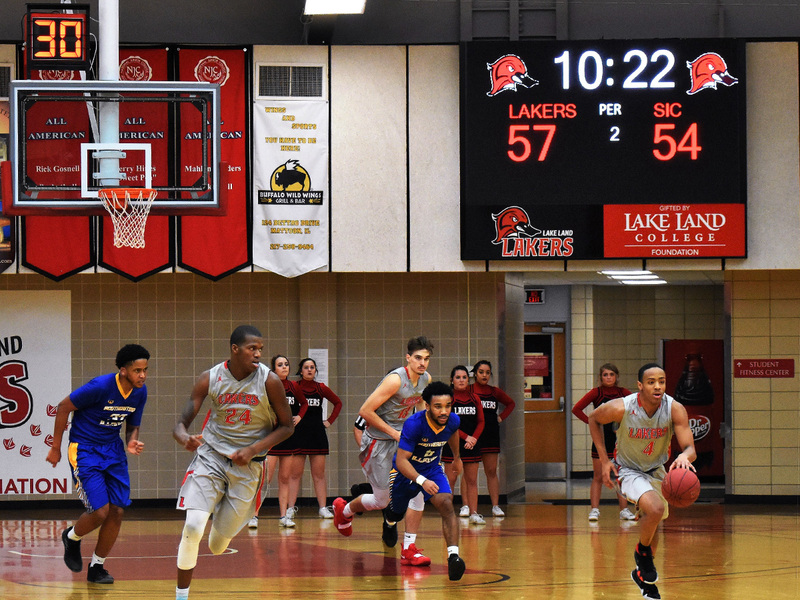 Crowd-pleasing features like wide viewing angles, a rapid refresh rate and software options for live scoring and instant replay combine to create an exciting atmosphere for any seat in the house. From football to track and field, from basketball to volleyball, and from baseball to soccer, Watchfire displays are fully customizable in size and viewing resolution. 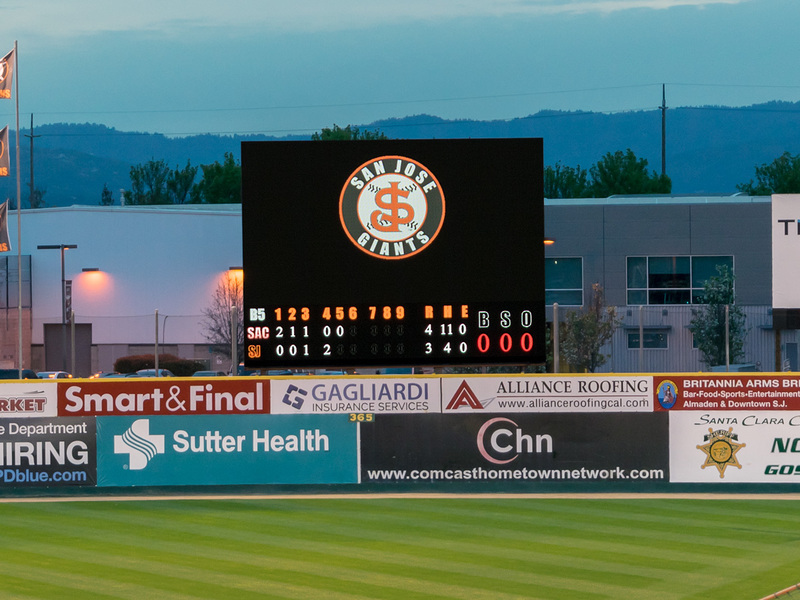 Use a Watchfire video display or virtual scoreboard to bring in additional revenue by selling sponsorship to corporate partners and local businesses. 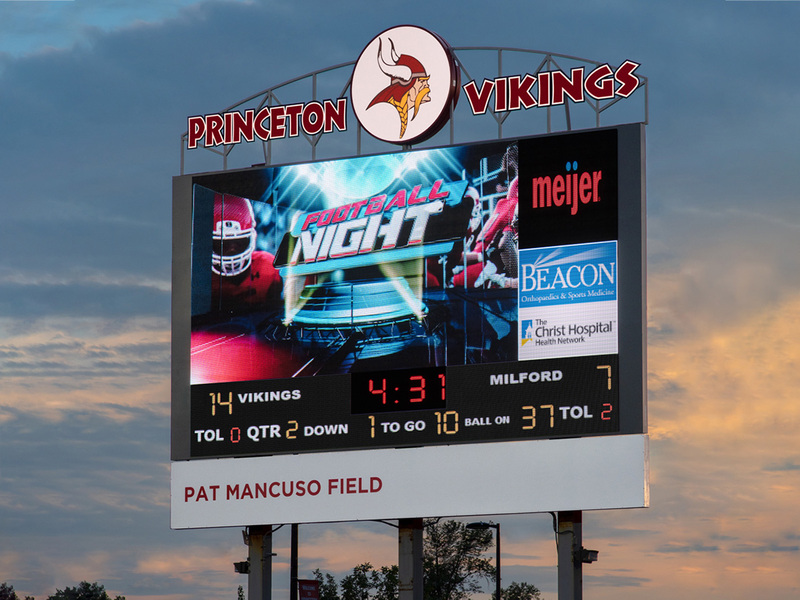 Some schools even use a new video scoreboard or video display as an opportunity to enhance the curriculum by enabling students to learn video production and manage content on the video board. 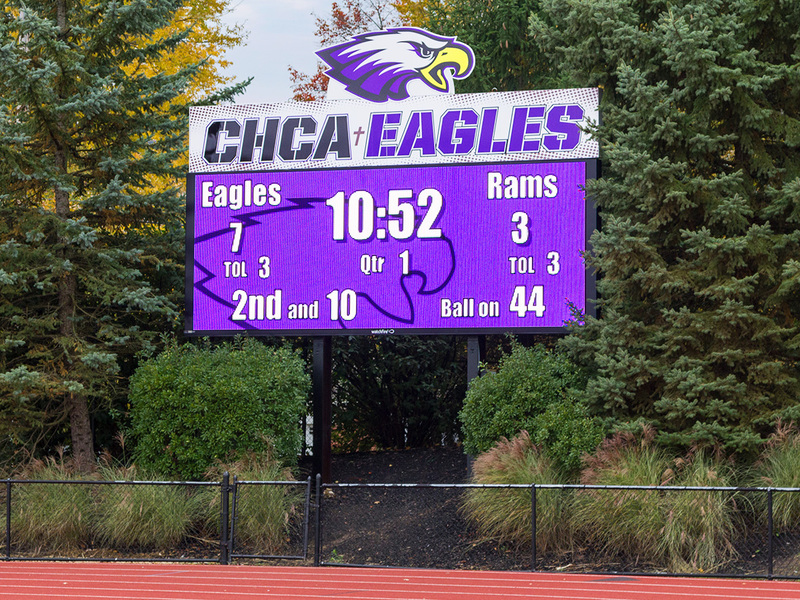 Our team can provide virtual or fixed-digit scoreboards to schools, colleges and professional teams for any sport in any setting. We offer hardware and software solutions for sport-specific scoring, as well as video switching and replay, graphics, animations and streaming. 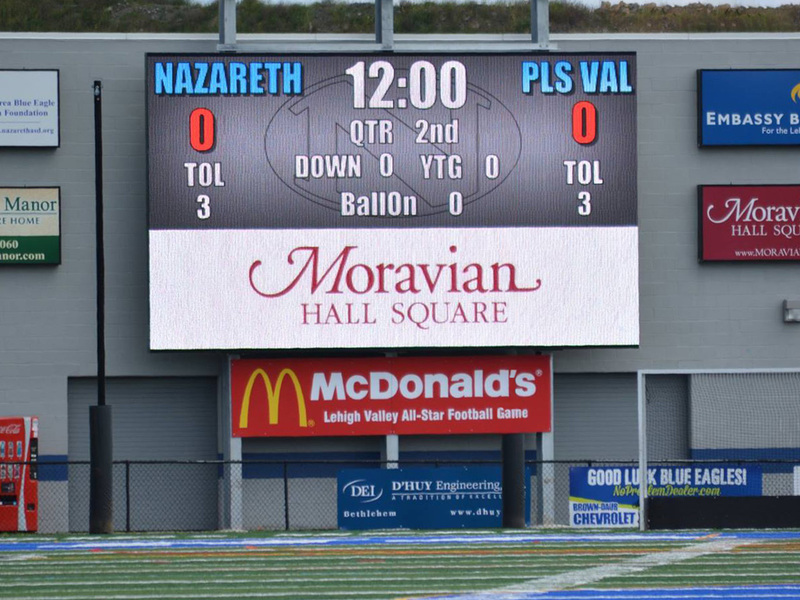 With a little hustle and planning, a Watchfire video display or virtual scoreboard is affordable and is compatible with tight budgets. The increased capabilities of digital will bring in new revenue by increased sales of digital sponsorships to local businesses. 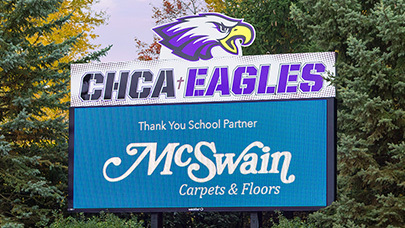 Some schools are even awarded grant funding because they incorporated videoboard content, sales and operations into their multimedia and journalism curriculum. Manage content on the fly with our proprietary touch screen interface. 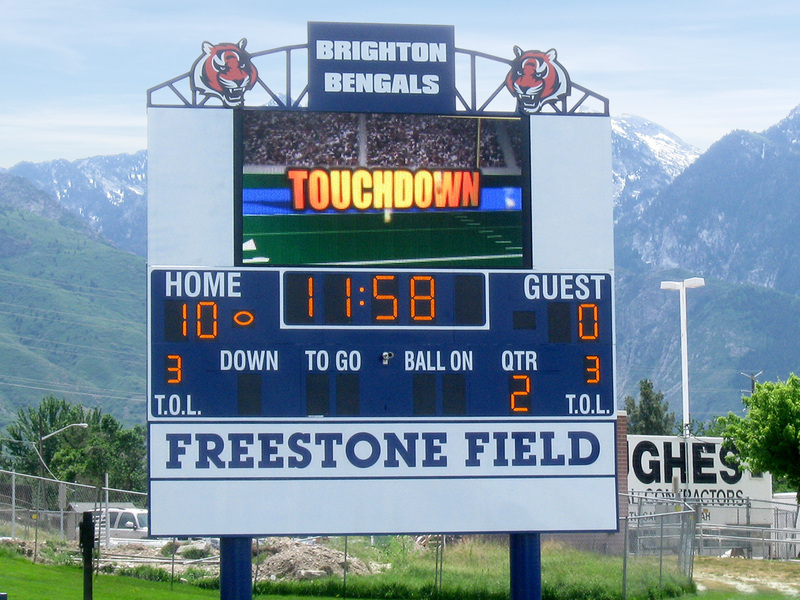 Ignite Sports makes it easy to monetize your field or gym scoreboard and keep the crowd engaged. 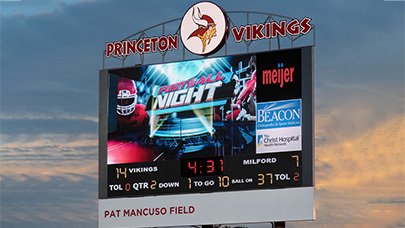 A Watchfire virutal scoreboard or video display offers revenue-generating opportunities that can more than pay off your investment. Download our guide to 6 proven methods for generating revenue with sports digital signage. Make budget planning easier. Get how-to tips and download a free, interactive income worksheet. 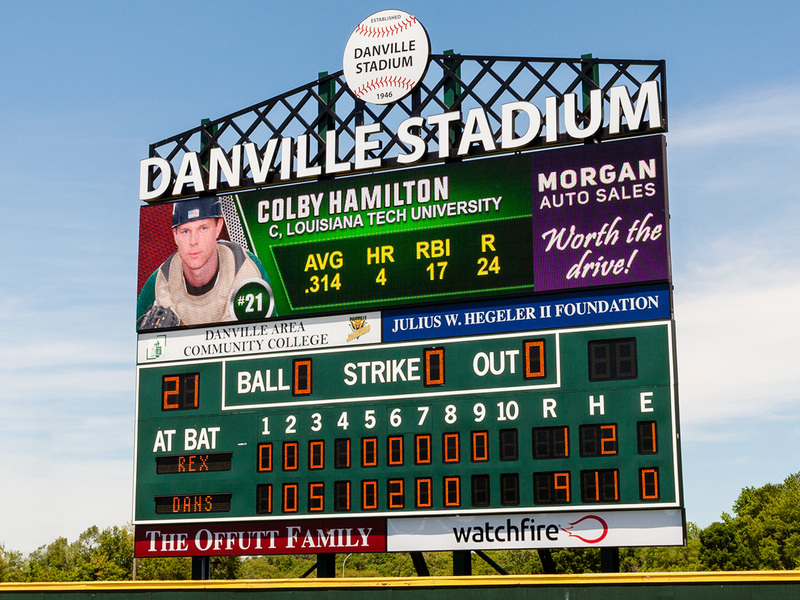 See how a video scoreboard can grow sponsorships and fit in your budget. Module Dimensions 12" x 12", 22.68" x 22.68" 12" x 12"
These popular models were designed specifically for use in athletic facilities. Additional models and pixel pitch configurations are available. Watchfire's displays are UL 48 & CUL 48 listed, FCC compliant and UL Energy Efficiency Certified.